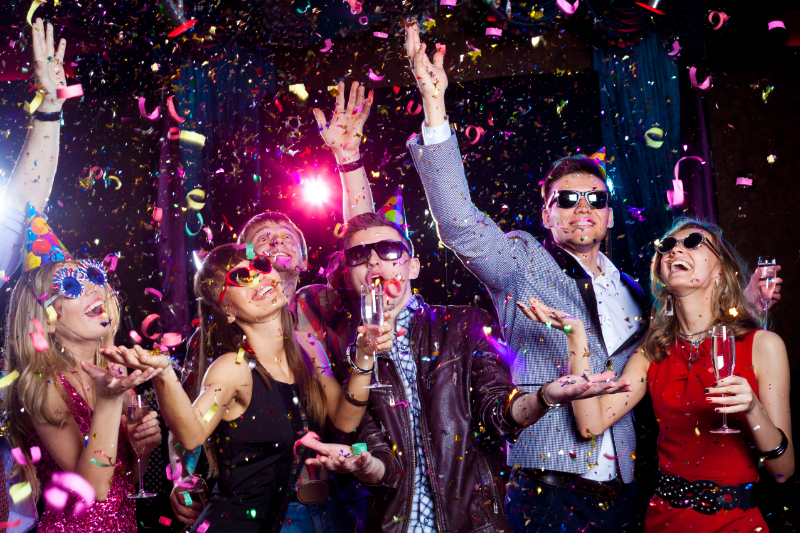 I have everything you and your guests need to make your evening the best party ever! 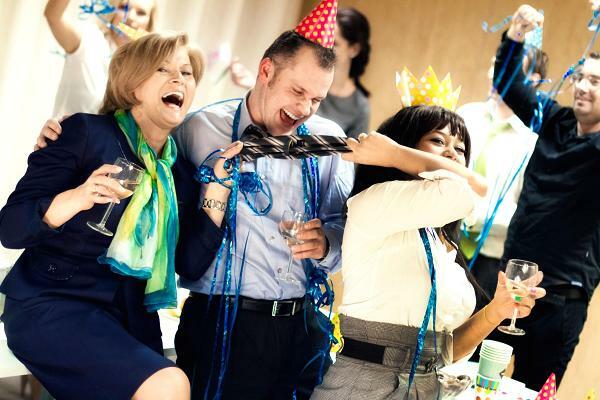 Birthdays,engagement partys and anniversaries are always a happy occasion. I can create the right mood with my music selection! 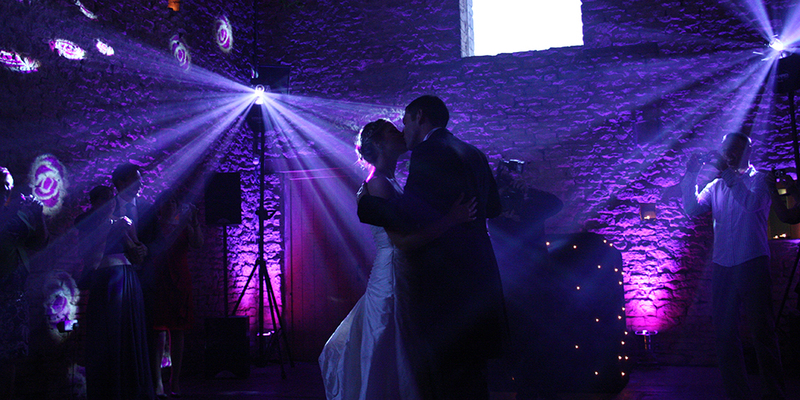 I can offer mood lighting and uplighters to change the colour of the room or match your weddings colour theme. 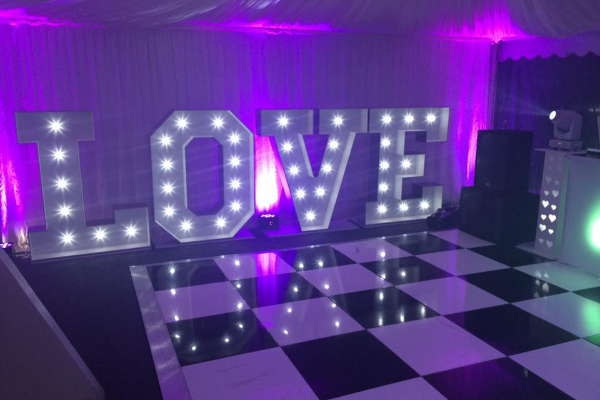 I can offer giant love letters which are perfect for photos with your guests. Your wedding reception or party is guaranteed to be a hit if you put Jason Nightingale from we need a dj in charge of the music. For many years now, I have been encouraging people to have dance and have fun on dancefloors . I always find the right sound for weddings, birthday parties or business events. My music style ranges from Mowtown to party hits to chart hip hop and dance music. 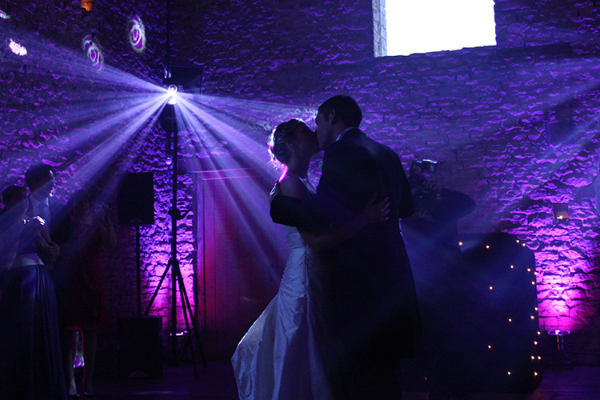 I mainly dj in dorset and hampshire and the surrounding areas. I do not see myself as just a DJ. Due to my many years of experience in this industry, I have been at countless weddings and parties and can provide valuable advice on organising and planning your event. Just contact me. I would love to meet with you to discuss your individual event plans. I have full public liability insurance and all of my equipment is regulary pat tested. Not your style? Just contact me and tell me your favorite songs, so that I can tailor the music I play according to your preferences. What ever you need i can do,or you can make me a playlist to work from. jason did the music for our wedding at the old vicarage. right from the start he was approachable and listened to our ideas. taking on board our ideas for song choices and ensuring the playlist for the night fitted the kind of night we wanted. everybody loved the music and the dancefloor was full all night! thankyou for a great evening! Oue wedding disco by jason was absolutly brilliant! Any song we asked for he played. It helped to make our day the best ever. Thankyou! Definitely recommend. jason is a really nice guy. My girls loved their birthday party, Played great music and we all had a great evening. For many years now, I have been encouraging people to have dance and have fun on dancefloors. I always find the right sound for weddings, birthday parties or business events. I dj over 80 events per year and i would love to talk to you about your plans for your big day! contact jason nightingale on 07780691948 for all your dj needs. © 2018 WENEEDADJ. All rights reserved.